Windows 10 Windows 10 is your partner in making things happen. Get fast start-ups, a familiar yet expanded Start menu, and great new ways to get stuff done even across multiple devices. You’ll also love the innovative features like an all-new browser built for online action. Microsoft Office Microsoft Office The New Office. Take the work out of working together. From home to business, from desktop to web and the devices in between, Office delivers the tools to get work done. Office is the way to get work done. Microsoft® Skype for Business® is an enterprise-ready unified communications platform. 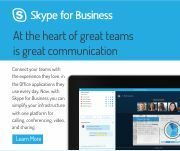 With Skype for Business, users can keep track of their contacts’ availability; send an IM; start or join an audio, video, or web conference; or make a phone call-all through a consistent, familiar interface. 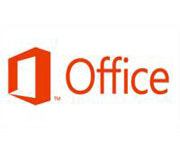 Office 365 With Office 365, you get the latest Office applications – and much more. Work anywhere, anytime, on any device. Office 365 is ready when you are. 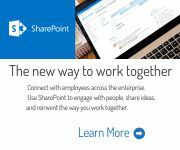 Sharepoint The new way to work together. 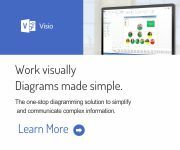 Connect with employees across the enterprise. Use SharePoint to engage with people, share ideas, and reinvent the way you work together. Breakthrough performance and faster insights across cloud and on-premises. Build mission-critical applications using high-performance, in-memory technology across OLTP, data warehousing, business intelligence and analytics. SQL Server 2014 uses a common set of tools to deploy and manage databases both on-premises and in the cloud.